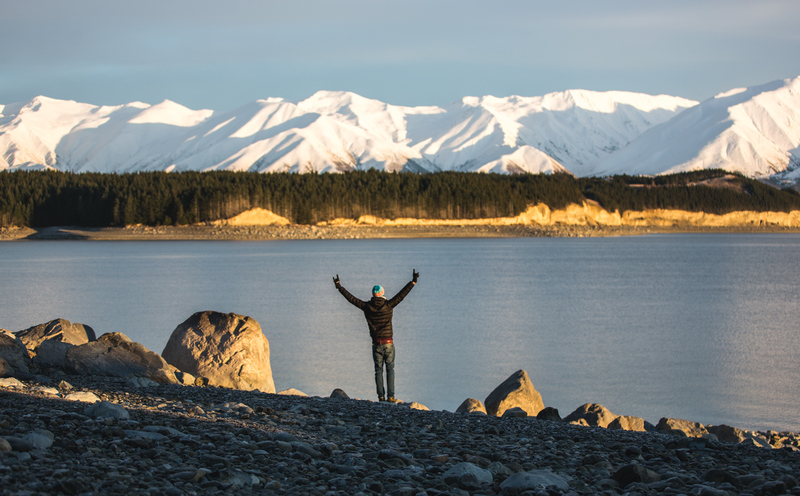 If you’re soon heading off on your campervan adventure around New Zealand, you might be wondering what to pack. While less is definitely more while you’re on the road, there are a few little things that might slip your mind. A benefit of hiring a campervan is that most of the necessities are usually provided, taking the hassle out of your trip. Usually, a rental vehicle includes items such as sleeping bags, pillows, cooking equipment, cutlery, cleaning items, and more. 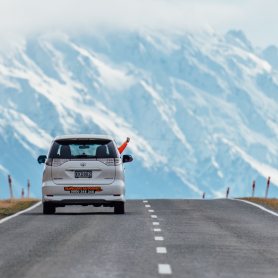 This essentials packing list contains other items you should bring, which will make the world of difference to your self-drive trip. A soft luggage bag/rucksack – Avoid taking a hard suitcase on your self-drive trip. Campervans have limited storage compartments and there is no guarantee a large suitcase will fit well inside, so bring a bag that can easily fold or resize to give yourself more space. 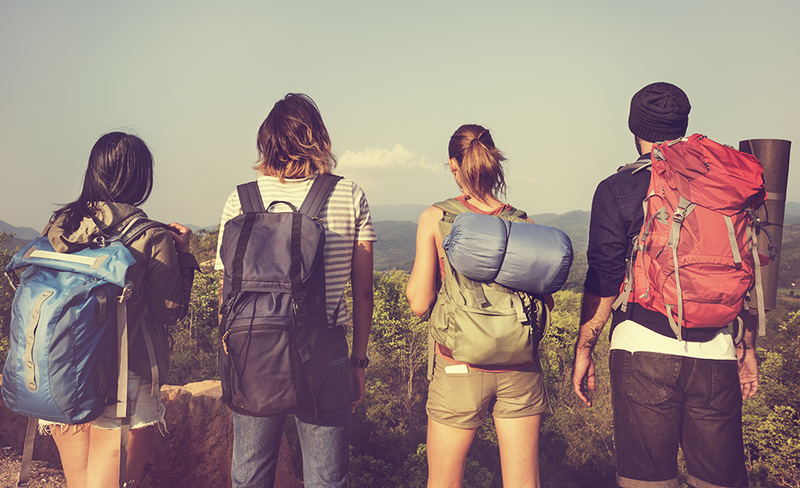 Daypack – Make sure you bring along a small day pack so you can take along the essentials when you are going out for the day. Large water bottle – You’ll be doing a lot of driving, walking, and exploring, so it’s important to stay hydrated. Take along a large 1-2 litre water bottle so you can refill it when you have access to drinking water. First aid items – A small first-aid kit will be very useful in case of any sickness or injuries. 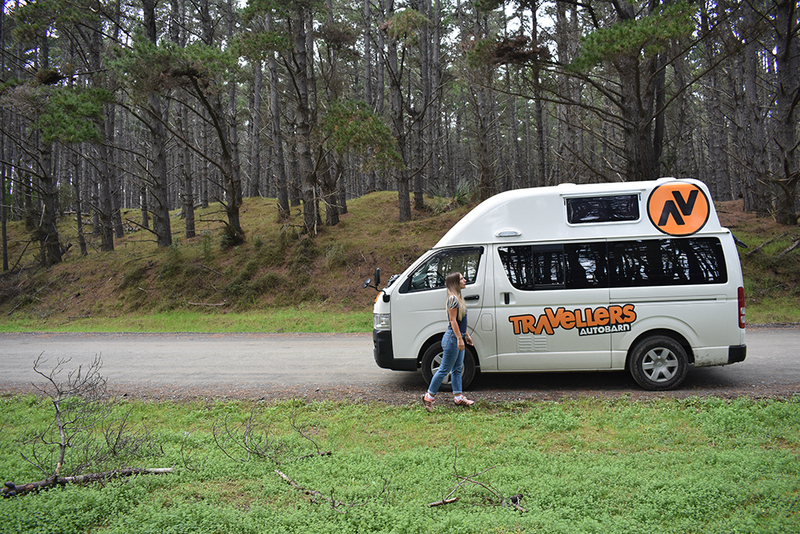 When travelling by campervan, you will often be in remote locations with little access to pharmacies, so make sure you have the essentials packed. This may include: prescriptions, travel sickness tablets, aspirin, mosquito repellent, bandages, antiseptic cream, and tweezers. Packing cubes – Luggage packing cubes are a great item to have for any type of travel, but especially handy when you’re travelling in a campervan. They act as separation compartments so you can quickly access your items and then easily store them back away. Hanging toiletries bag – When staying at campgrounds or holiday parks, it’s helpful to have a hanging toiletries bag to use in shower facilities. There are often limited space to put your items, so hanging them up avoids having them fall on the floor. We also strongly recommend you only bring the basics such as soap, razor, shampoo/conditioner, cream. 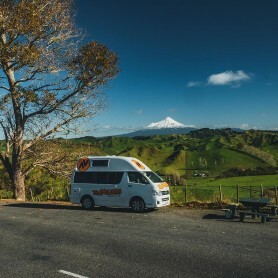 Country-specific electrical adaptors – Your campervan will usually have ports to connect electrical appliances to, but of course they will be specifically for New Zealand. 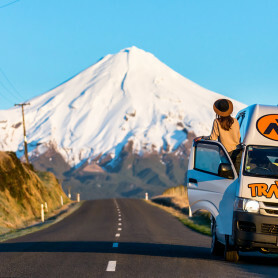 Make sure you bring a New Zealand electrical adaptor to stay connected on the road. Torch and batteries – When you are staying at a campground or freedom camping, it will be very helpful to have a good torch at night, especially when you need to use the restroom! Sunscreen – The UV rays in New Zealand are some of the harshest in the world, so make sure you stock up on 30 or 50 + sunscreen before your trip. Also, bring along a hat that provides good coverage. Containers and/or ziplock bags – This is great for when you have leftovers from a meal cooked in your campervan. Keeping meals fresh and storing them correctly means you will save a lot of money on your food budget. Hand sanitizer and wipes – This is quite a general travel item, but especially important when travelling in a campervan. There may be times where you don’t have access to proper shower facilities – especially if you are freedom camping! 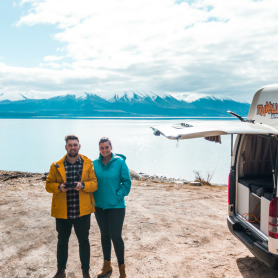 Check out more useful information before you head off on your campervan adventure, or read this awesome 14 day Christchurch to Auckland road trip itinerary.